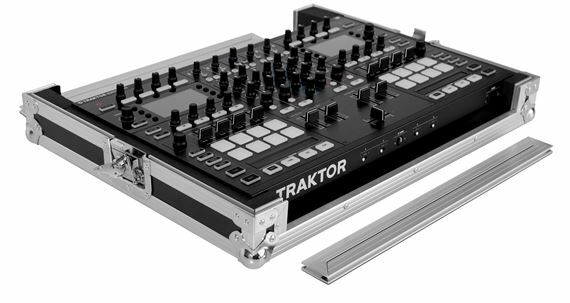 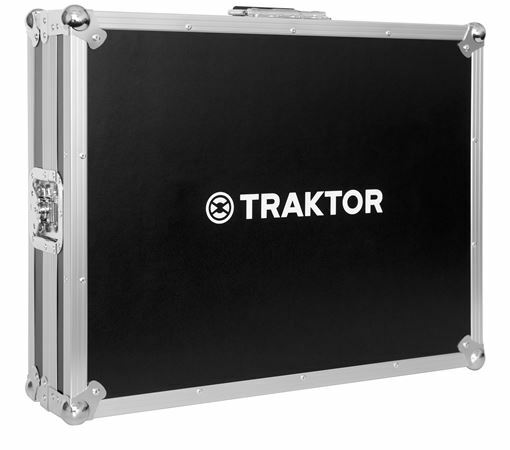 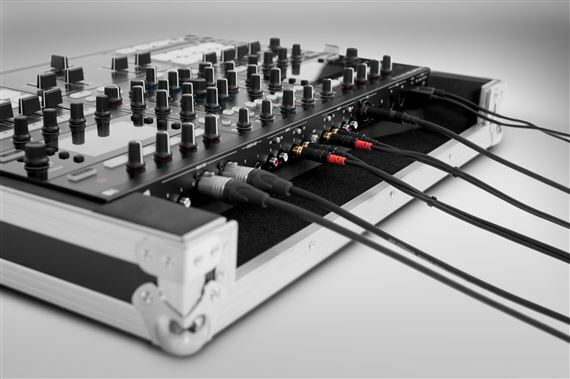 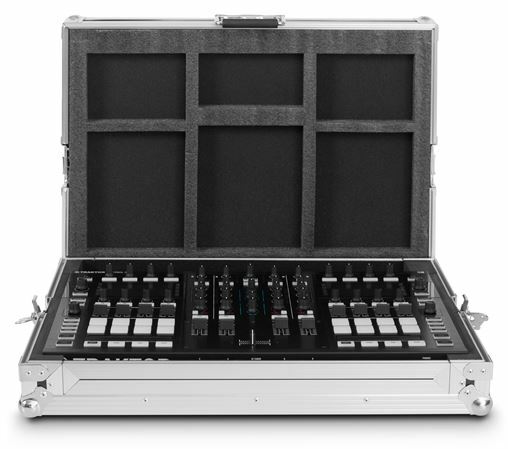 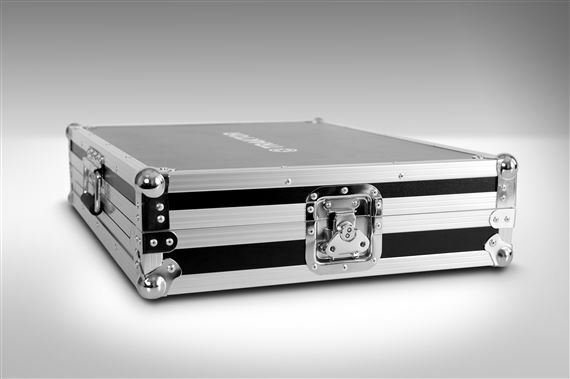 Shop Native Traktor Kontrol S8 Flight Case from AMS with 0% Interest Payment Plans and Free Shipping. 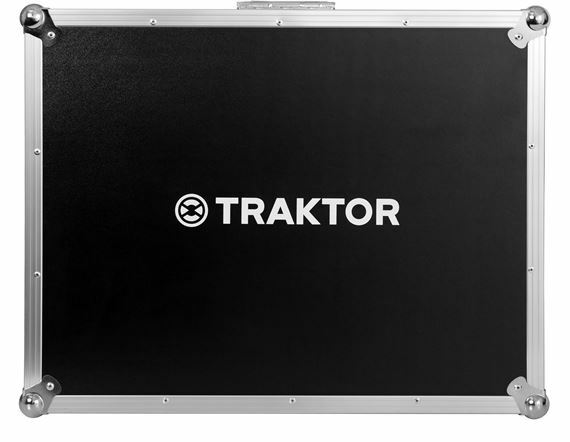 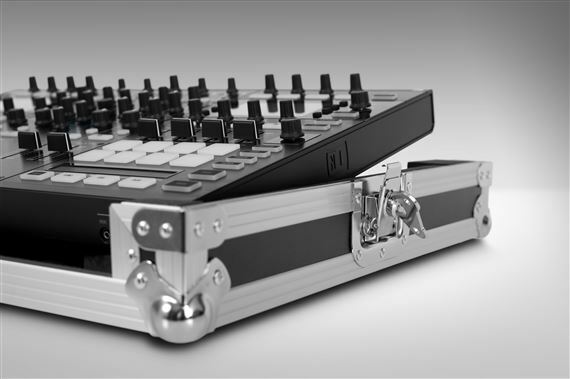 Get rugged, reliable protection on the go with the transport case custom-designed for Traktor Kontrol S8. 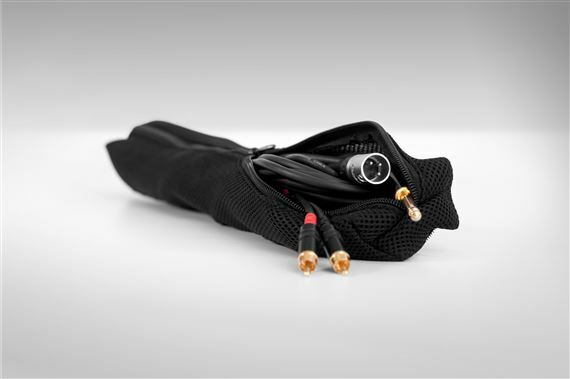 The Velcro-layered pads and pouch customize the case interiors and keep all cables tidy. 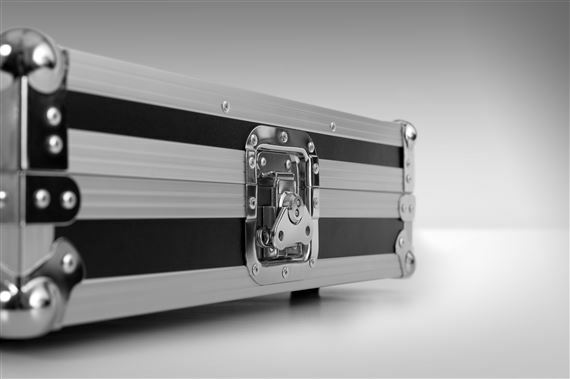 Removable front and back panels get you set up quickly - your S8 never needs to leave the case. 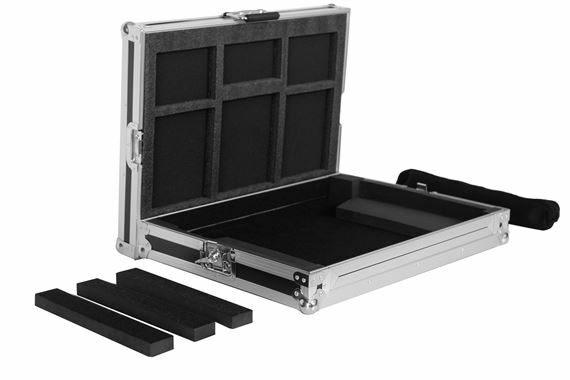 Beautiful case !I really like it .